Temperature measurement up to +1820°C in your thermal processes with a configurable thermocouple channel data logger. 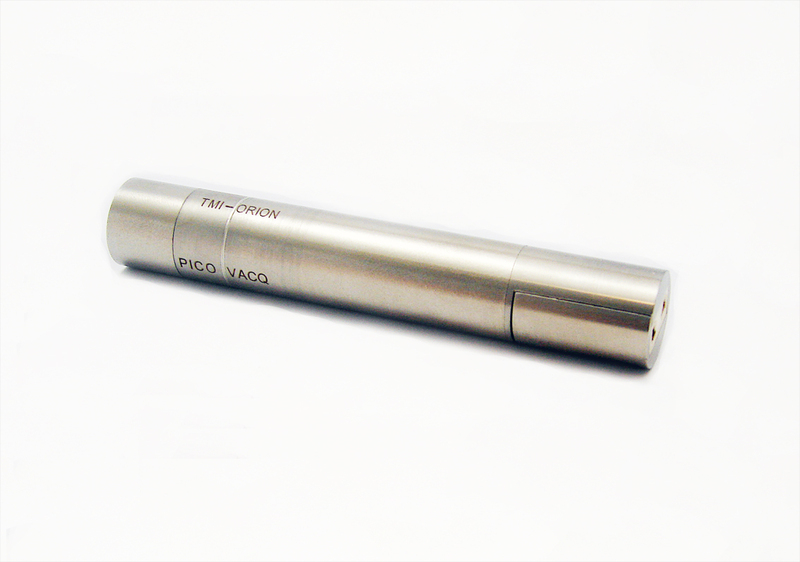 The PicoVACQ Th universal is a small rugged data logger (16 mm in diameter) equipped with a universal thermocouple micro-connector. Depending on the thermocouple used (T, J, K, N, B, R, S, E), the measurement range varies from 0°C to +1820°C. The PicoVACQ Th universal must be protected by a thermal shield adapted to the application when used in temperatures over +140°C. Flexibility of use due to the possibility of using various thermocouple types. Bottle depyrogenation in pharmaceutical industry. Internal and external varnish polymerization of aluminum bottles and sprays in packaging industry. Pt1000 sensor for cold junction and internal temperature. 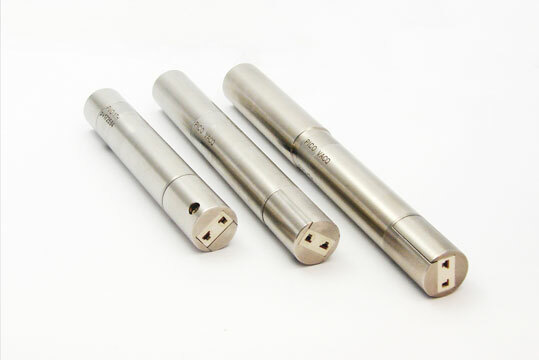 Three models depending on operating range. Please download the data sheet for more info.